The six new additions are namely MZ-ADH7214P-1.0M, MZ-ADH9613P-1.3M, MZ-ADH1813P-2.0M, MZ-ABH7214M-1.0M, MZ-ABH9613M-1.3M and MZ-ABH1813M-2.0. These are cost-effective and offer advanced features in terms of video display quality, streaming technology and usability. Built in with various supporting features such as day and night auto switch, real time transmission, high resolution camera these hybrid model cameras deliver versatile capabilities to enhance their surveillance experience. 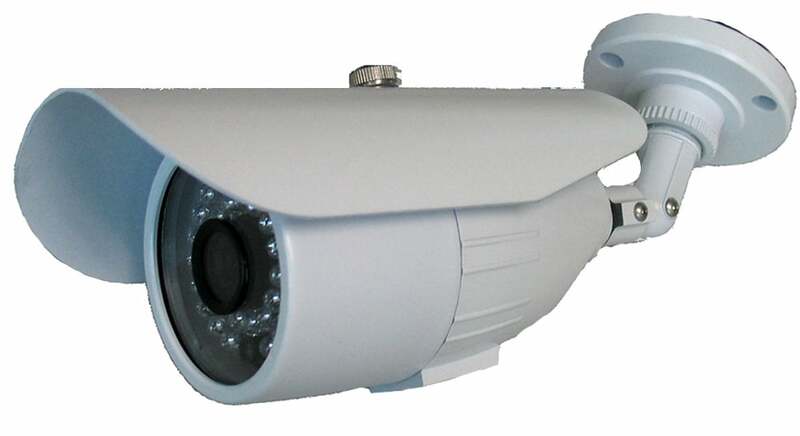 Targeted for indoor and outdoor applications, AHD dome & AHD bullet cameras are equipped with 20 meter 24 IR LED to meet the challenges thrown at surveillance equipment. The reach of Manzana is powered by Savera Digital India Pvt Ltd, one of the top notch distribution companies with reach across all over India. Savera plays an indispensable role in creating a distribution network for Manzana products.